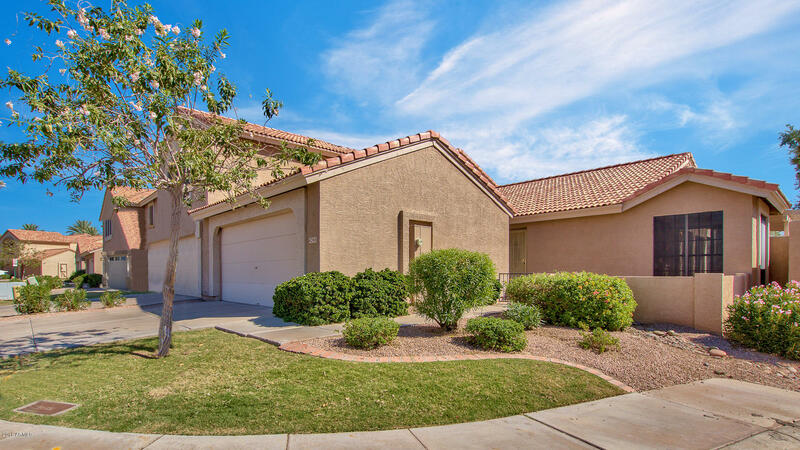 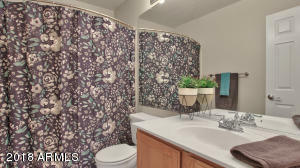 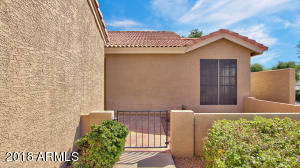 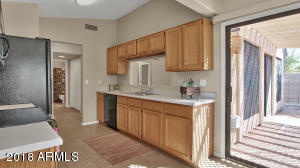 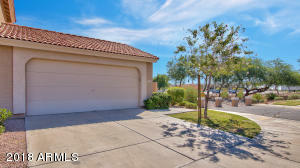 Charming end unit located in the Townes at Mountain Park Ranch. 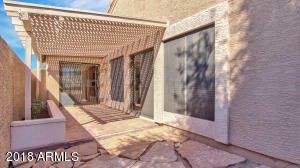 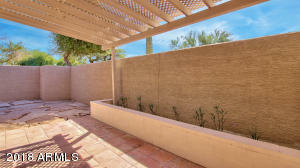 A nice private gated courtyard leads the way to your new home! 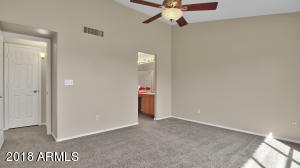 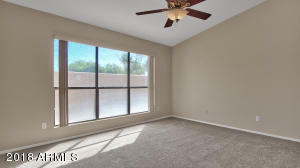 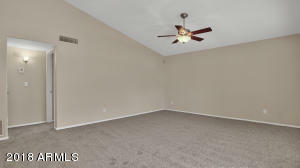 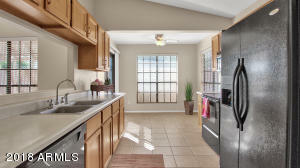 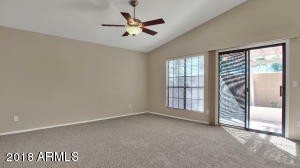 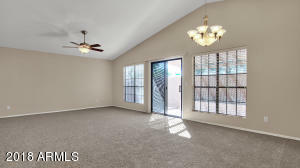 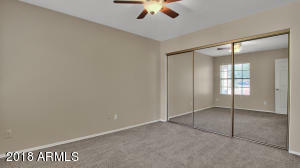 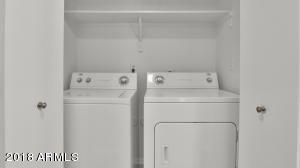 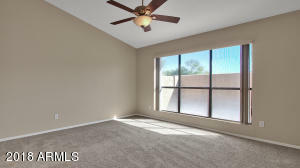 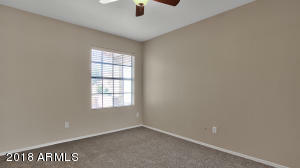 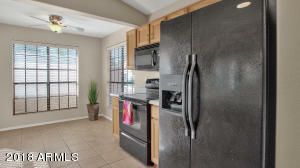 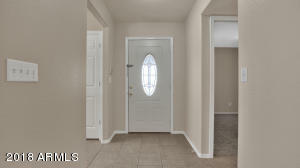 This property is clean as a whistle and features all new interior paint and carpet throughout. 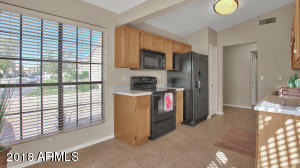 The eat in kitchen is light and bright and has exit to backyard patio. 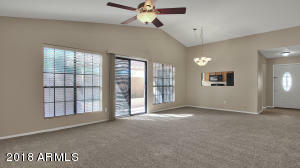 The split floor plan is ideal with the open and airy family room with vaulted ceiling. 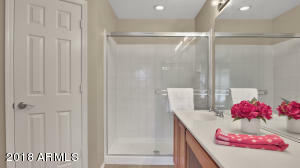 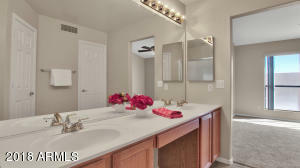 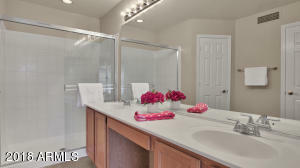 The master bedroom is spacious and has a master bath with dual sinks, walk in closet and oversize shower. 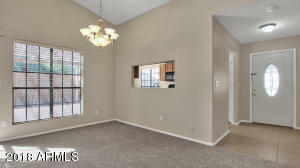 This home has been impeccably maintained and is ready for move in! 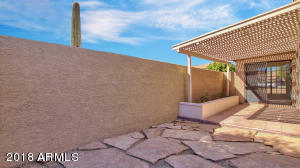 All you need to do is pack your bags. 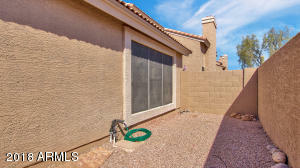 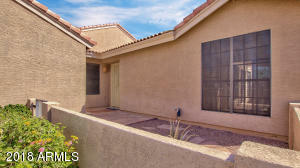 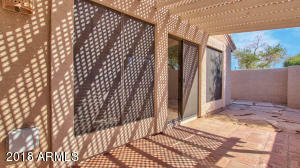 Enjoy the low maintenance backyard and the convenience of HOA maintaining the front yard. 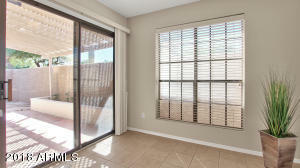 Quick jaunt to parks, restaurants and shopping. 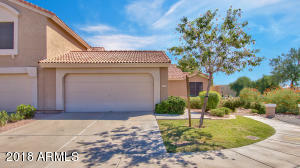 North on Ranch Circle North,. 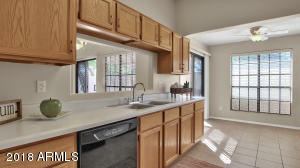 West on 42nd Way, South on Agave to last home on the left.